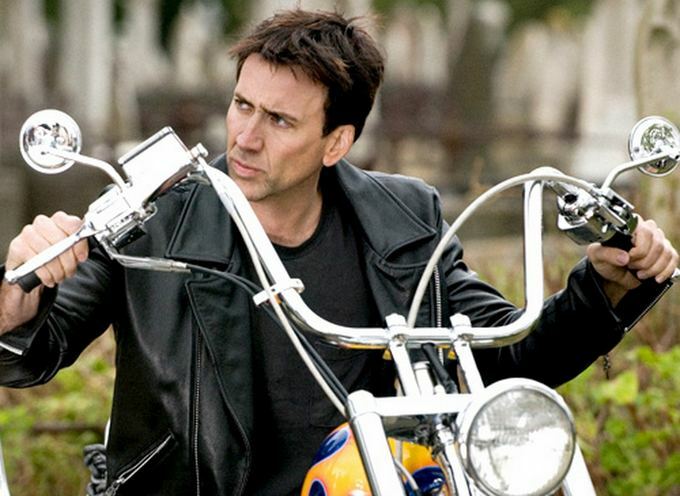 You’d think that a film featuring Nicolas Cage as a stuntman turned supernatural motorbike rider with a flaming skull would be pretty difficult to screw up. And yet, Columbia Pictures did so. Not once, but twice. In a recent interview with JoBlo.com to promote The Humanity Bureau, Cage was asked about what went wrong with Ghost Rider, and explained that Marvel hadn’t gotten things worked out yet and at the end of the day, it really should have been an R-rated film – which we agree with. “I think that when the Ghost Rider movies were happening Marvel hadn’t gotten the entire process worked out yet and now they have and they know exactly where to go and what to do and it’s working beautifully for them. This seems like a shame, especially as within the movies there was a palpable sense that the directors were holding back in order to achieve that PG-13 rating, which back in 2007 was pretty much what all superhero pics had to aim for. Spirit of Vengeance director Brian Taylor agrees, too, annoyed that he never got to fully realize his vision. Especially now that we live in a world where Logan and Deadpool are smash hits, it’s a little frustrating to think that Ghost Rider probably won’t get the same treatment. The chances of him returning to cinemas are slim, especially given that the rights eventually reverted to Marvel Studios and he’s just appeared in the MCU via the small screen. Of course, I’m talking about the TV show Agents of S.H.I.E.L.D., where the Robbie Reyes version of the character turned up in season 4. While S.H.I.E.L.D. is okay(ish) trashy TV, it seems like a bit of a waste of the character. Wouldn’t it be awesome to see how the heavy hitters of the MCU react to the appearance of Ghost Rider in their midst? Just imagine him teaming up with, say Doctor Strange for a bit of high-octane cross-dimensional revenge – now that’s something we’d pay good money to see.